The Estonian Ministry of Economic Affairs and Communications and Startup Estonia have been selected to host the Startup Nations Summit in 2017! The event, organised annually by the Global Entrepreneurship Network (GEN), will continue to explore rapidly growing European startup hubs. The key aim of the Summit in 2017 is to explore how digital disruption is changing the world. It is both startups as well as policymakers that must take advantage of digital technologies and make a difference. „Estonia is among the most forward-thinking governments in the world and we are happy to share our experiences in digital governance,“ said Ms Liisa Oviir, Minister for Entrepreneurship. „We are ready to immerse all policymakers in how digital technologies have made a huge difference for entrepreneurs in Estonia. We call startups to expect more from their governments, so they can start and scale faster,“ Oviir added. Startup Estonia is a governmental initiative developing the Estonian startup ecosystem. As a proud member of Startup Nations, Startup Estonia invites all parties to use the opportunity given by the Summit: "The Estonian startup community is delighted to be hosting the startup ecosystem key players from around the world in Estonia. We hope to show how truly global a small country such as Estonia can be in its mindset and how exciting and impressive startups are grown here." The Summit is an entrepreneurial highlight during the Estonian Presidency of the EU Council, bringing together policymakers and entrepreneurs into a single eventful conference. Policy-wise, the Summit in 2017 is organised by the Ministry of Economic Affairs and Communications and GEN, along with the European Commission and Dell as partners. Startup Estonia and EIT Digital will be co-organisers to offer great value to startups. All attendees can expect to be exposed to the best elements of policymaking and startup entrepreneurship. Startup Nations is an initiative run by the Global Entrepreneurship Network (GEN) and funded by the Ewing Marion Kauffman Foundation. It is focused on exploring different regulatory changes and policy ideas to help accelerate entrepreneurship. 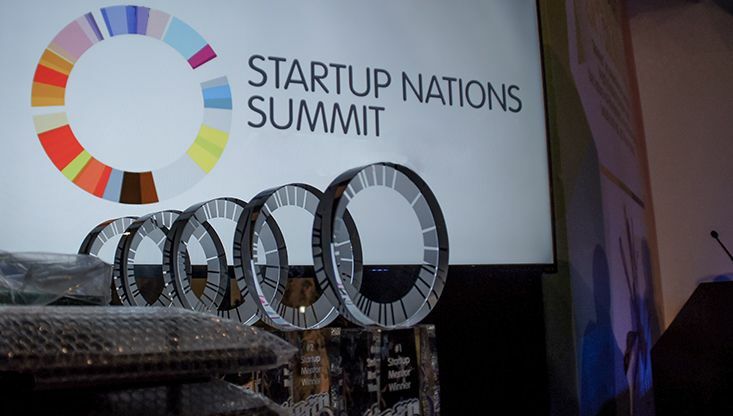 The Startup Nations Summit connects policymakers, advisers and startup community leaders to help enable high impact entrepreneurship and stimulate entrepreneurial growth around the world. 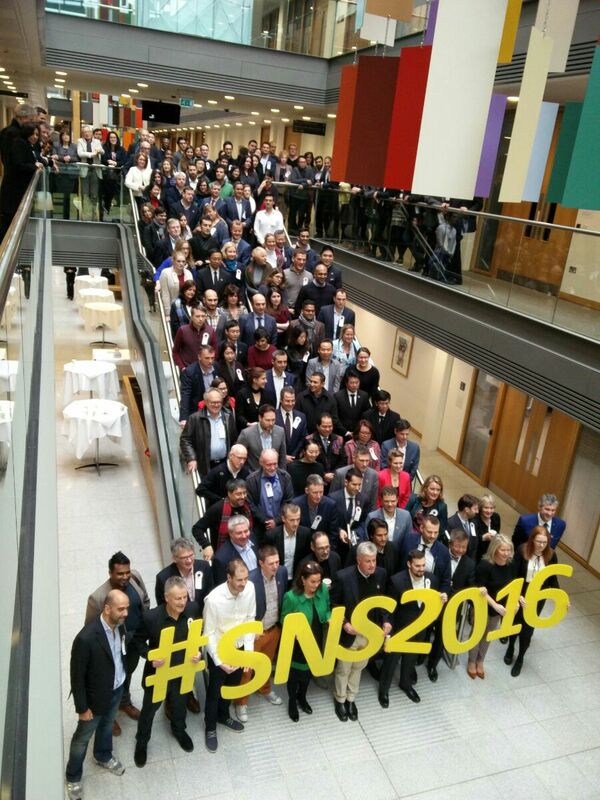 The 2016 Summit, held in Cork, Ireland, brought together delegates from more than 70 countries. The Summit will serve as the official conclusion of the Global Entrepreneurship Week 2017, a weeklong celebration of entrepreneurship with more than 30,000 events and roughly 10 million participants in 160 countries. It will also serve as a bridge to European SME Week, a pan-European campaign that aims to promote entrepreneurship in Europe. For EIT Digital, the Summit of 2017 is a significant step forward in partnering with Estonia and an important opportunity to jointly open doors for startups to European and international venture capital funds and markets.